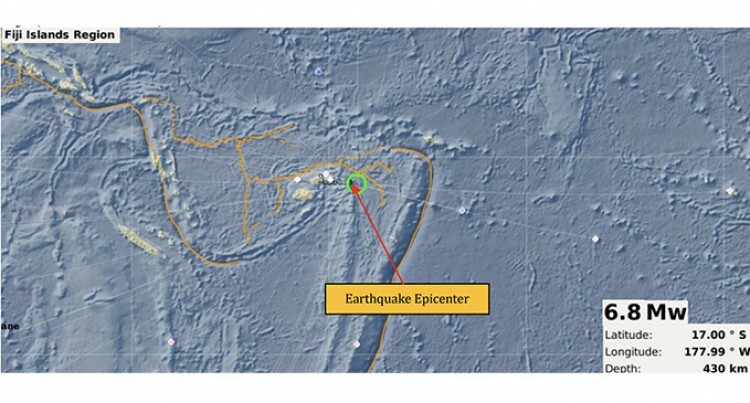 A strong event with deep depth source location occurred 286 km E from Labasa. However, it does not pose any immediate threat to the Fiji region. This serves as notification only and will keep monitoring for any further updates. Resources Department on landline 3381611, mobile 9906165 or fax 3370039/3383910.